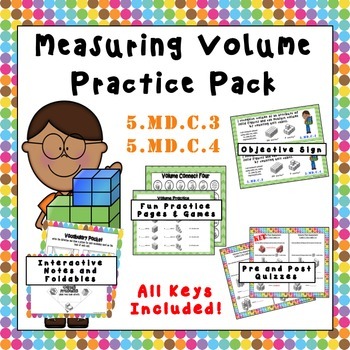 5.MD.C.3 & 5.MD.C.4 Measuring Volume Practice Pack – This complete volume practice pack includes everything you will need to create a fun and engaging learning opportunity for students. 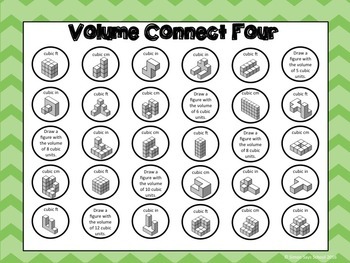 Interactive notebooks are a great way for students to refer back to notes they have taken in class. 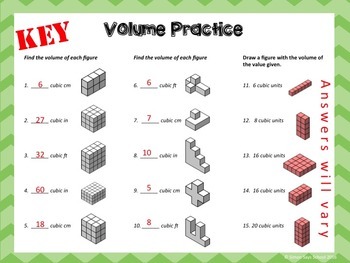 Students can easily integrate the resources from this pack into their notebooks. 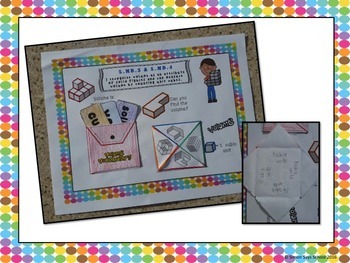 The foldables and practice pages in this pack can be incorporated into centers where students rotate from one station to another. At this station, students can either work independently or in pairs. Please come back and check out MY STORE for additional resources. Please click the "Follow Me" link located under my picture and store name on the right-hand column of this page to keep updated on all my new offerings! You can also learn more by visiting….